Wonderful card...Love the perfume and other accoutrements on the ledge! Great dress too! Fabulous card Sylvie...love everything about it.. 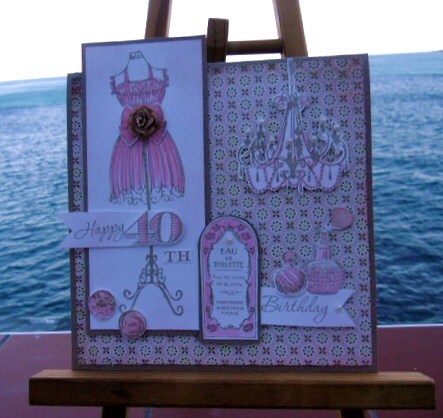 Stunning, feminine card Sylvie! Love it!